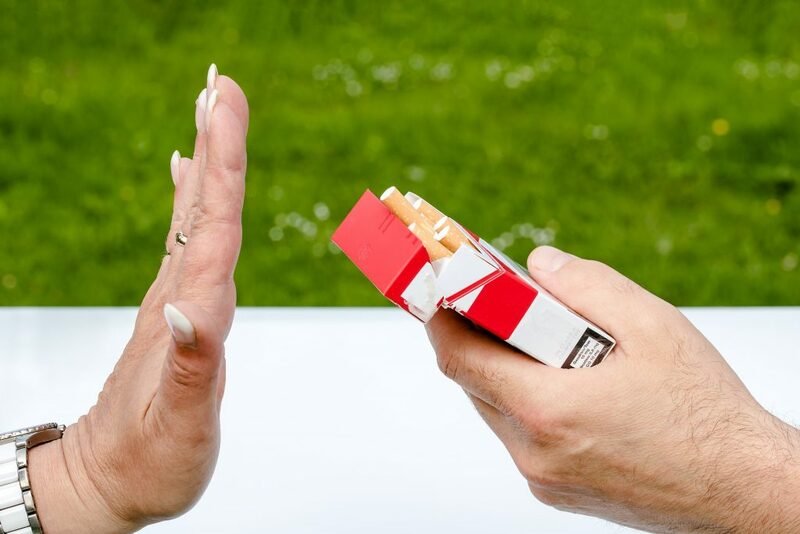 Quitting smoking is one of the most common reasons for people coming to see a hypnotherapist and one of the best-known uses of hypnosis. 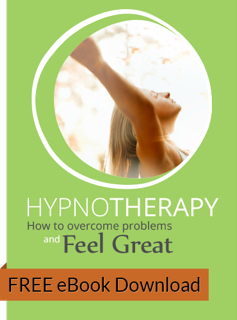 Hypnotherapy is a very positive way to stop, and the method I use is very successful in helping people quit smoking. Many of my clients have been referred by those who had a session with me. It is crucial that you are committed to stopping and really do want to achieve the goal of becoming a non-smoker. I will be able to help make it much easier and give you the tools you need to break the habit forever, but the decision to stop must come from you. If you think about it, that’s a really good thing. Who wants to be ‘made’ to do anything? For this reason, hypnosis can help you stop and stay stopped, and to make the process much easier than you probably ever imagined possible. I aim to help you to stop in a way where you don’t put on excess weight or experience any other negative side effects. I want you to look forward to the positive aspects of stopping; being free of the habit, smelling and feeling fresher and healthier, losing the feelings of guilt or anxiety, having more money, confidence, energy and health. Get in touch today on 1300 661 074 and let me support you to become a non-smoker for life.